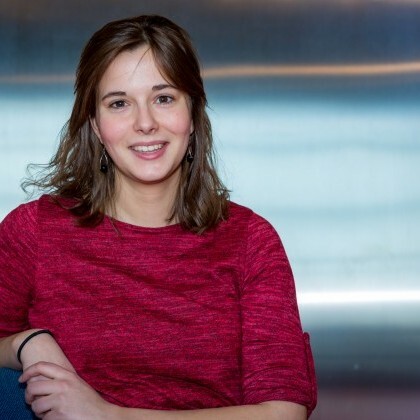 Merel Nap-van der Vlist is a medical doctor and a PhD student since April 2017 at the University Medical Center Utrecht. She is motivated to look beyond the disease of a child, in order to stimulate their development in all areas of their lives. Her PhD focuses on fatigue, pain and societal participation in children with cystic fibrosis, auto-immune diseases and survivors of childhood cancers. As the outcome of many childhood diseases increased over the last decades, new challenges arise since the burden of disease with an increased life span also increases. She believes that research in this area can guide the way we provide personalized care and stimulate children to take their place in society. She is also interested in empowering children to strengthen their autonomy and social roles in society, and eHealth solutions for both diagnostic and intervention purposes.